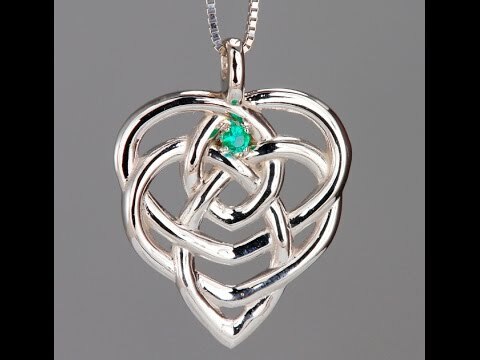 Custom mothers pendant by Christopher Michael with a Celtic pattern set with larger 3mm round natural high quality birthstones. Our genuine gems are individually selected for fine color, high clarity and fine cutting. Custom mothers pendant by Christopher Michael with a Celtic pattern set with larger 3mm round natural high quality birthstones. Our genuine gems are individually selected for fine color, high clarity and fine cutting. 10 kt. 14kt, 18kt gold14 kt. gold weighs 4.4 grams. 18kt gold weighs 5 grams. Platinum weighs 6 grams.